Scientists believe the solar system was formed some 4.6 billion years ago when a cloud of gas and dust collapsed under gravity possibly triggered by cataclysmic explosion from a nearby massive star or supernova. As this cloud collapsed, it formed a spinning disk with the sun in the center. Since then scientists have been able to establish the formation of the solar system piece by piece. 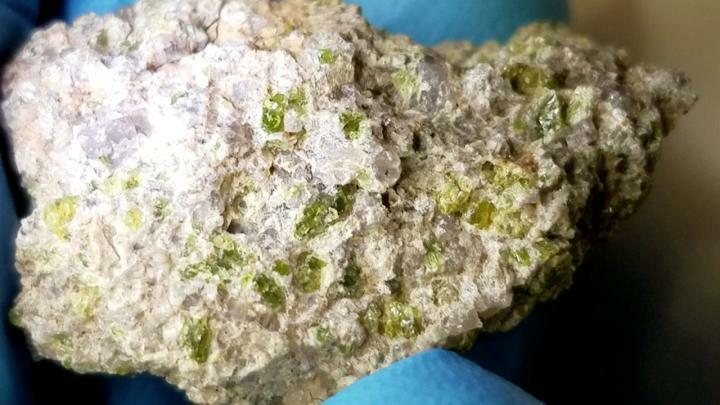 Now, new research has enabled scientists from The University of New Mexico, Arizona State University and NASA's Johnson Space Center to add another piece to that puzzle with the discovery of the oldest-ever dated igneous meteorite.